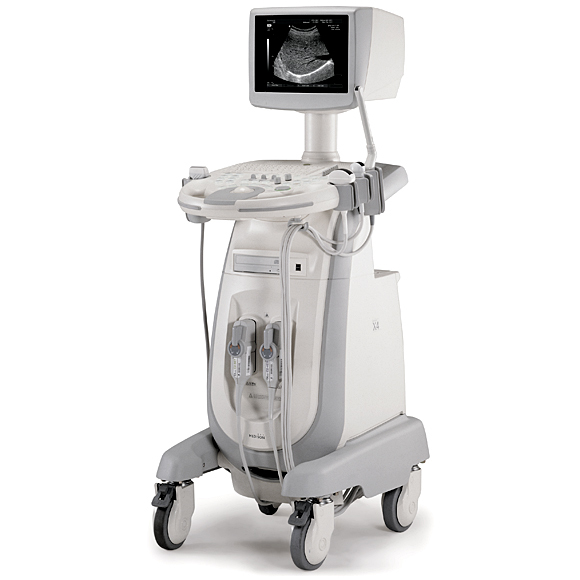 National Ultrasound offers a full line of Medison ultrasound systems. 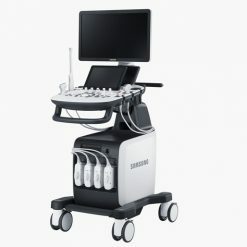 Whether you specialize in cardiovascular health, women’s health, veterinary medicine, or general anesthetic, no matter what your diagnostic imaging and vital monitoring needs are, Medison ultrasound has a reputation for reputation and quality. 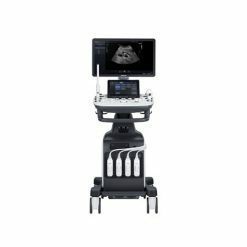 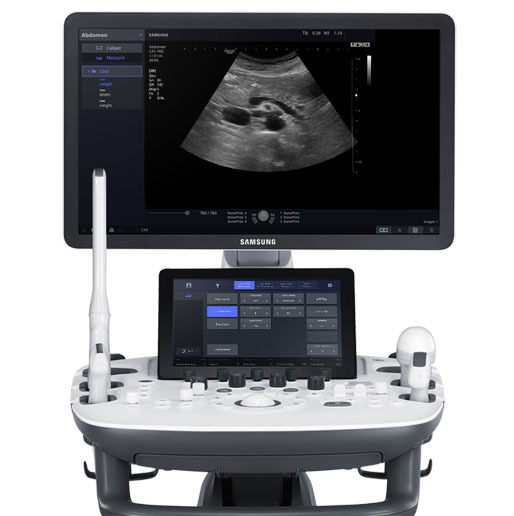 Its ultrasound systems are so internationally recognized that Medison has now been acquired by Samsung, a brand known for its efforts in technology industry advancement, and Medison ultrasound is no different. 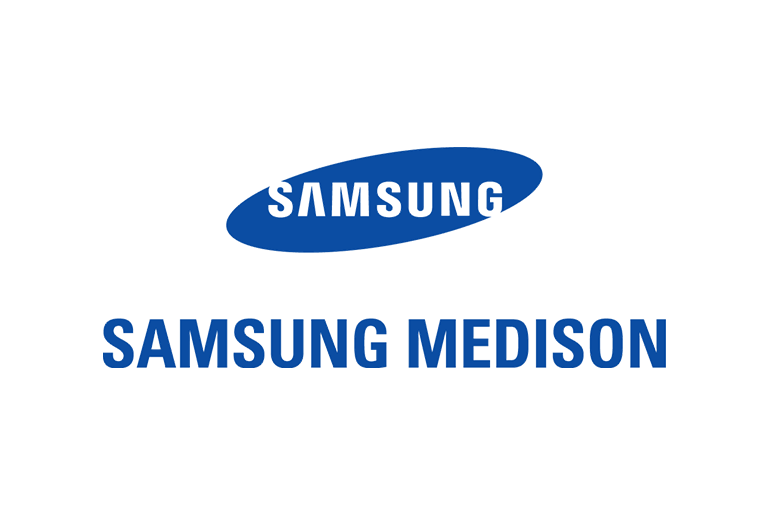 Medison, based in Seoul, Korea, is an industry-leading manufacturer of diagnostic ultrasound systems. 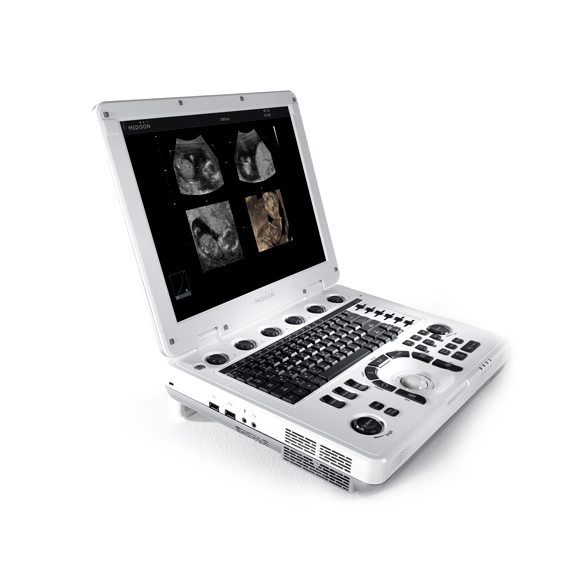 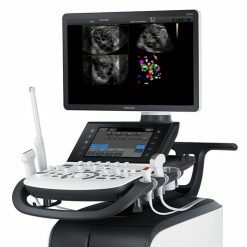 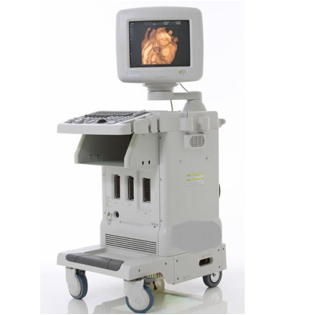 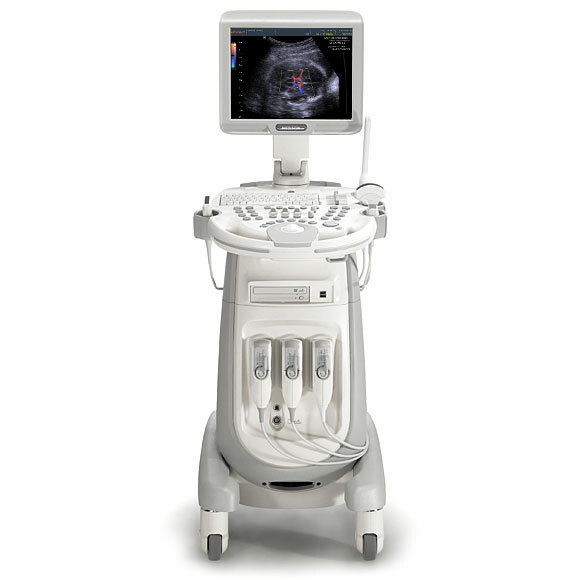 Medison is a pioneer of the first real-time 3D ultrasound system. 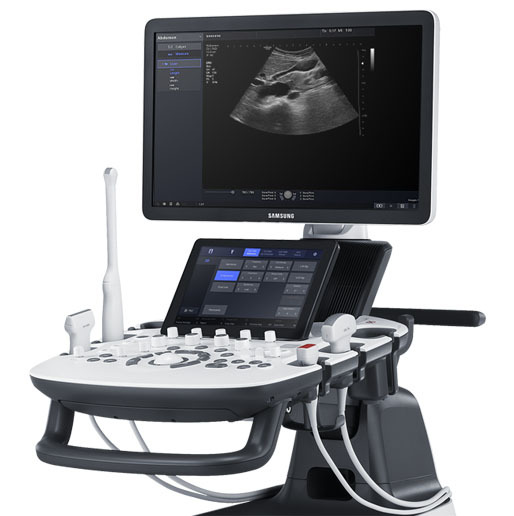 National Ultrasound offers a comprehensive line of used and refurbished Medison ultrasound products, so we have the Medison ultrasonography system for your budget and imaging needs. 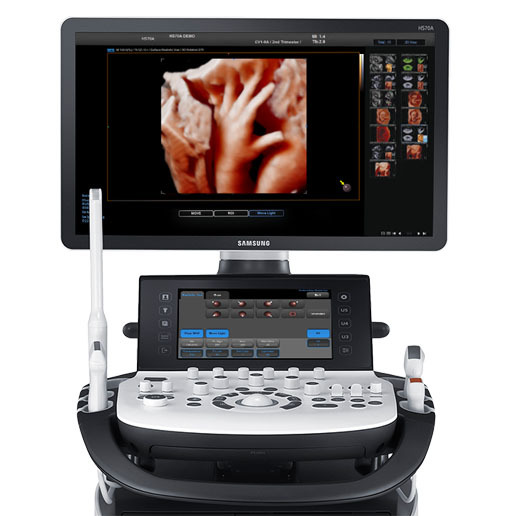 Medison has a full line up of ultrasounds from portable to digital 3D/4D systems. 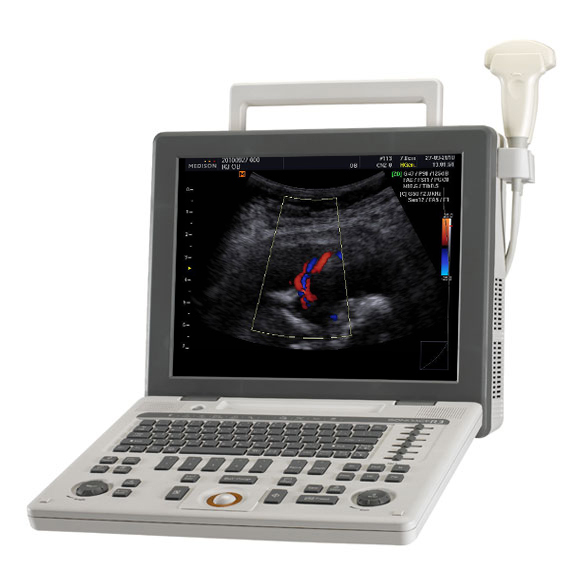 We carry a variety of Medison ultrasound systems including the Accuvix V20, Accuvix XQ, Accuvix V10, Sonoace X8, Sonoace X6, Sonoace 9900, Sonoace 8000, Sonoace 8000 SE, Sonoace PICO, and Sonoace X4 for diagnostic 3D and general imaging applications.